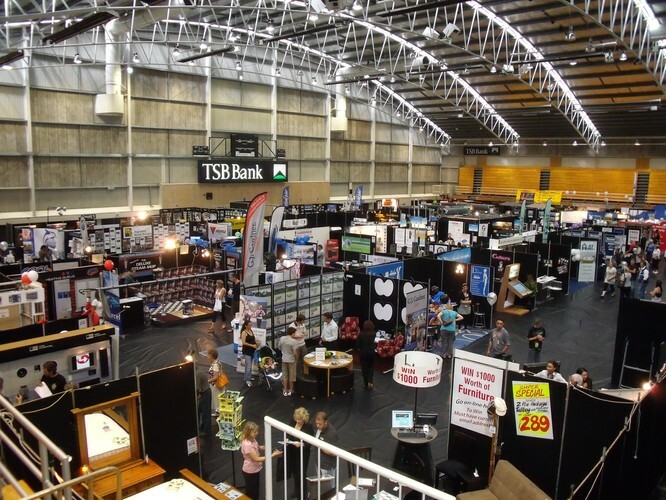 The Taranaki Daily News Home and Lifestyle Expo - the place you will find all the inspiration, ideas and products you need to make your home and lifestyle dreams come true. Proudly brought to you by the New Plymouth District Council, the show attracts thousands of Taranaki people through its doors every year. With over 100 exhibitors from all over the country, there is everything here from the backyard to the bathroom and everything in between. 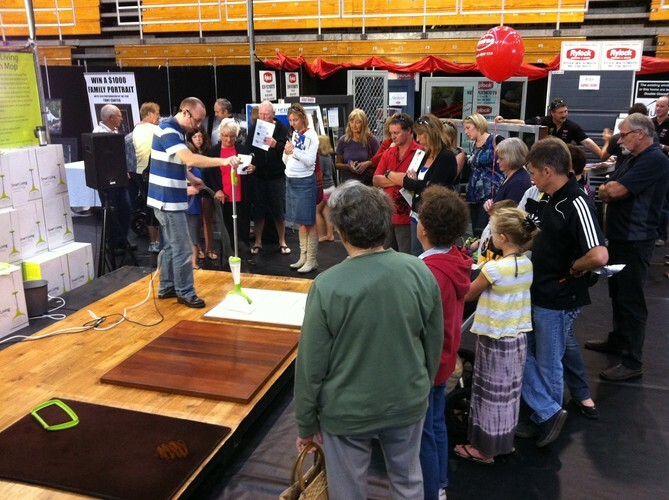 See amazing kitchen demonstrations, discover amazing innovations and get the best deals from fabulous retailers. It's your one-stop-shop for all things living! For more information, please contact: homeandlifestyle@auaha.co.nz.